Marley Comms are proud to announce their partnership with Mitel and their new flagship hosted solution the MiCloud Office. We have been selected as the first UK partner to deliver this solution and we are very excited to be at the forefront of this great cloud based technology. 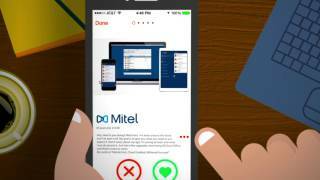 MiCloud Office is a resilient, cloud based SIP product which has been designed by Mitel to offer a new generation approach to communications. 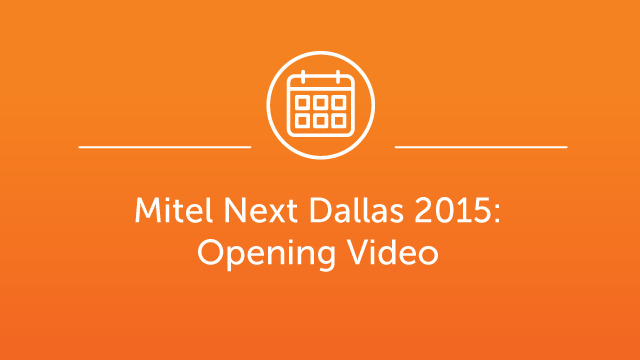 The real power of this system is end user simplicity as well as the resilience offered by Mitel’s multi National data centres. Not only is this system back up by itself in each country by various nodes but it also has the ability to fail over to another European destination at the drop of a hat. 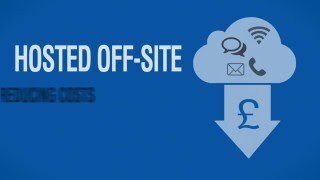 The MiCloud Office solution is also scalable to meet the individual needs of the company irrespective of size and also provides unlimited UK local, national and mobiles calls (subject to a Fair Usage Policy). Perfect for reception areas, Essentials users can receive phone calls, operate common call control features and set up a voice mailbox. A more traditional solution were the calling is done from one device, your SIP desk phone. You require high voice quality in all your communication. Voice mail in included. 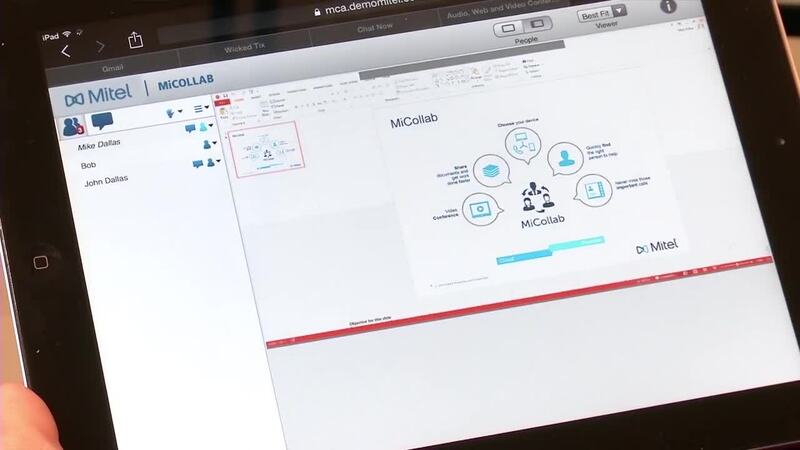 Best for most users, Premier users gain the Essentials feature set while adding a second connected device, web portal access, parallel ringing, and a host of optional add-ons to customize MiCloud Office to users' specific business needs. 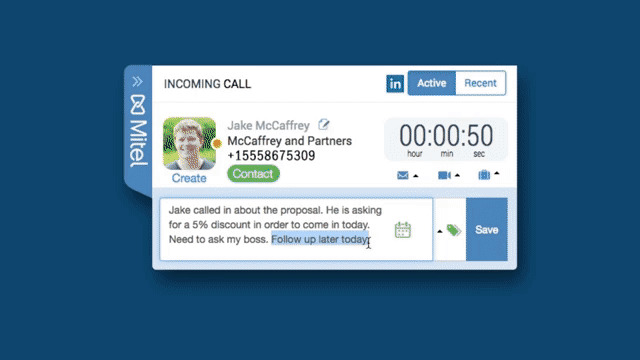 For highly mobile employees with increased technical needs, Elite users gain the Premier feature set while adding desktop and mobile clients, a softphone, presence notifications, more connected devices, and a unified inbox with fax. Why choose Marley Comms as your MiCloud Office & MiVoice Business provider? So why Marley Communications and not the next 100 companies that will come up on your search pages? Not only will we help you to capture all of your incoming calls but we help you manage the calls when times are busy and we will work to reduce your call costs by auditing your current configuration. We offer a full call reporting facility with emails sent directly to you at any given time showing exactly what is happening and who is answering the phone or not! 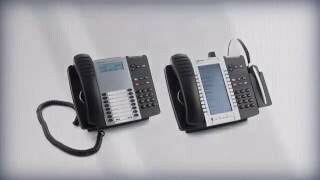 With our expert knowledge of both telephones and computer networking (IP) we can give you the perfect solution both in product and service. After all you will be buying into our service not just the product. MiCloud SIP Phones and Apps.